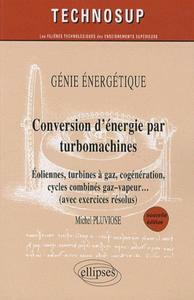 The subject of this Book: In some installations that convey gaseous fluids, flows with strong motive power onboard shakes the walls, weakening them and sometimes destroying them. 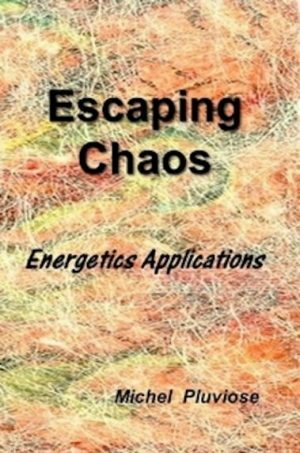 The purpose of this book is to open new ways, in physics, to calm these chaotic and violent flows. Origin: Between ASME article (1984-1986) below and the following book (2015): 30 years have elapsed. Thirty years of reflections which allowed to emerge the salutary principle of worst action. 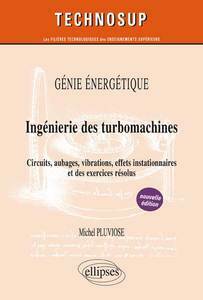 Publication de l’“American Society of Mechanical Engineers”.